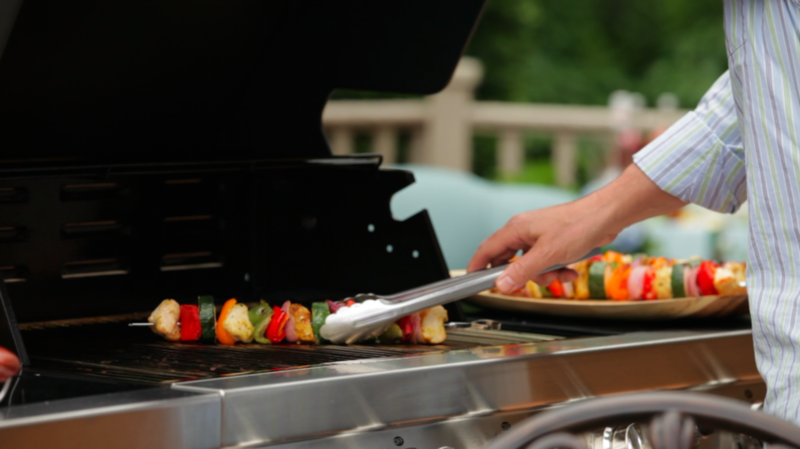 What goes well with wings, spicy food and anything grilled? A frosty pint of IPA. What’s IPA? Glad you asked. BTW you know my fave place to enjoy a fresh pulled pint is at Southampton Publick House - Phil Markowski's award winning brews. Located in Southampton, New York, The Southampton Publick House is a landmark for its beverages - Southampton Ales And Lagers. Since the 1800s, beer has been created and served in The Publick House’s previous incarnations as a speakeasy, watering hole and restaurant. IPAs were brewed to survive the voyage from England to India prior to the invention of refrigeration. The temperature extremes and rolling of the seas resulted in a highly attenuated (fermented) beer upon arrival. English pale ales were derived from India Pale Ales. American IPA can be a much different brew from the reincarnated English IPA. Generally more flavorful than English IPA, color can range from very pale gold to reddish amber. Hops are typically American with an assertive herbal and citric character; bitterness can be quite high as well. Southampton IPA is balanced between the hopped-up West Coast-style IPAs and the Old World characteristics of a traditional European IPA. You could say that Southampton IPA is located somewhere between Europe and California, figuratively and literally. 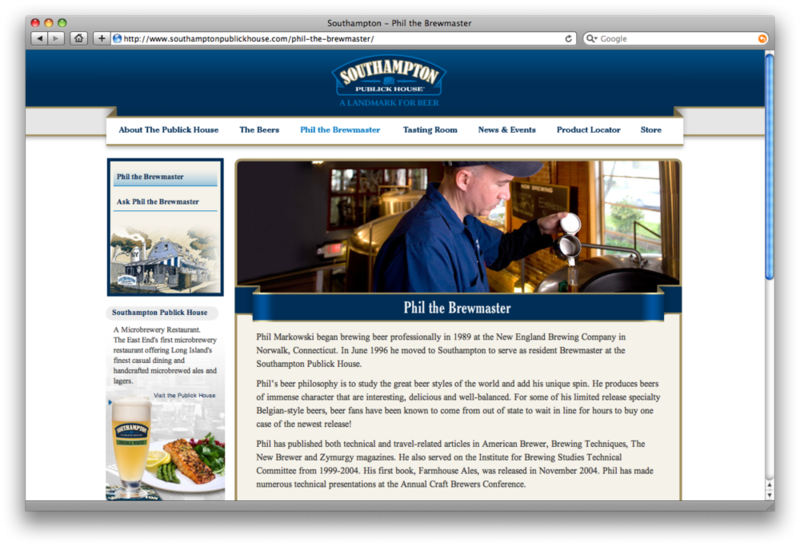 Southampton Ales And Lagers' Brewmaster, Phil Markowski began brewing beer professionally in 1989 at the New England Brewing Company in Norwalk, Connecticut. In June 1996 he moved to Southampton to serve as resident Brewmaster at the Southampton Publick House. Phil uses three grains and a blend of three American and two English hop varieties to make this complex and delicious IPA. It’s full of floral hop aroma and has fruity apricot and grapefruit overtones. It has an assertive hop flavor and a refreshing hop bitterness while still showing plenty of caramel malt character to balance the flavor. It features more balance than any other IPA brewed in America. The result is an American-style IPA with the Old World characteristics of a traditional European IPA. Balance, that’s what separates India Pale Ales. And that’s the difference between the Southampton IPA and most others. 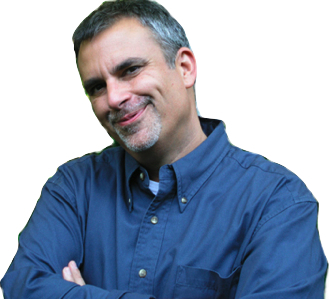 Watch the George Hirsch Living it UP! TV segment with Brewmaster Phil Markowski.